Here at Archytas, we have provided wealth management services to the holders of substantial private capital and their families for a number of years. With our bespoke Family Office Services, you can be confident that we will always strive to grow your financial legacy. What will be your financial legacy? 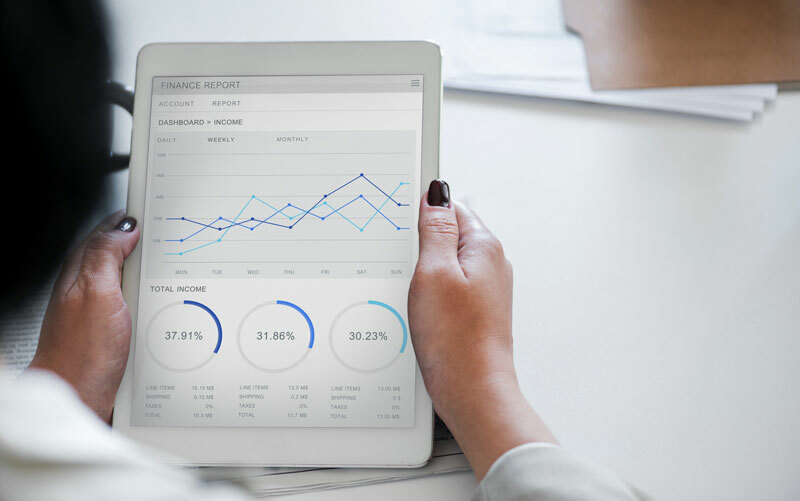 We have a wide experience in providing wealth management services to the holders of substantial private capital, their families, trusts and their companies, across the UK, for a number of years. 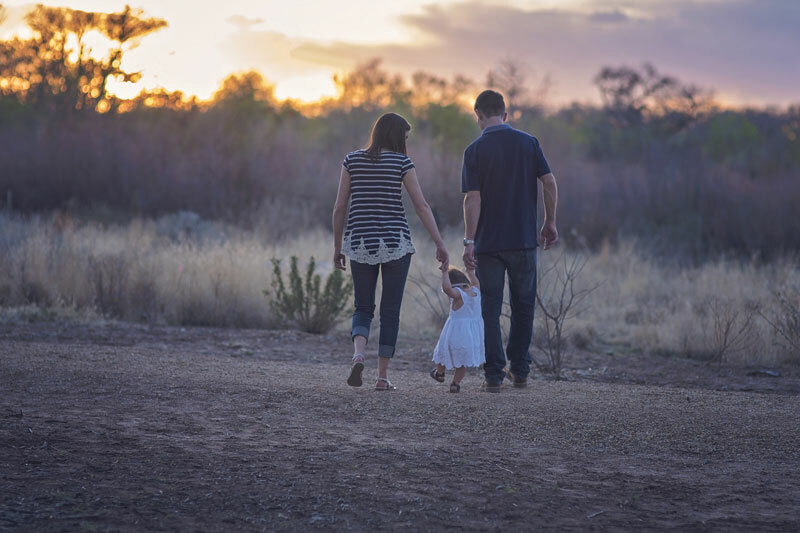 Our team hold a range of skills and wealth management expertise which enables families to protect capital now, not only guaranteeing their legacy but enhancing it for future generations to build upon. 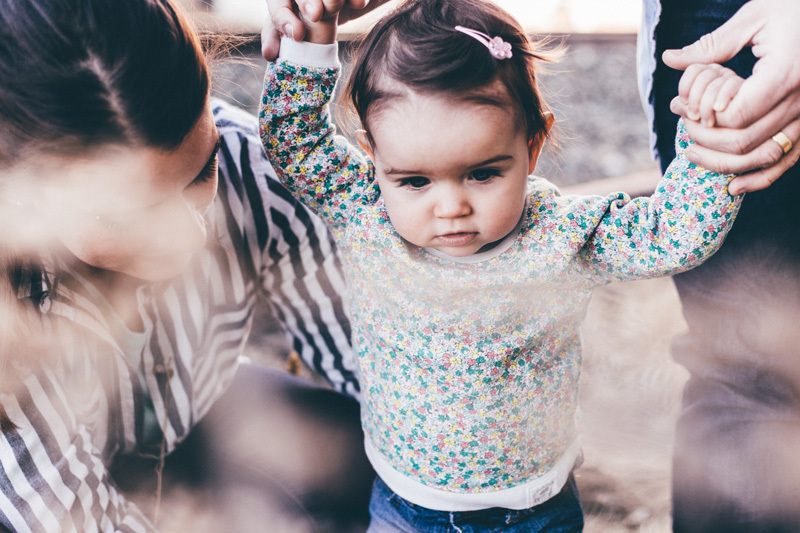 By combining your investment management, tax advice and personal financial planning services under one roof with Archytas you will benefit from a bespoke plan and a holistic view of your family’s finances. By uniquely combining these different financial services, it allows us to offer truly personal advice that reflects a family’s desires, needs and aspirations.